Threonine is an essential amino acid. 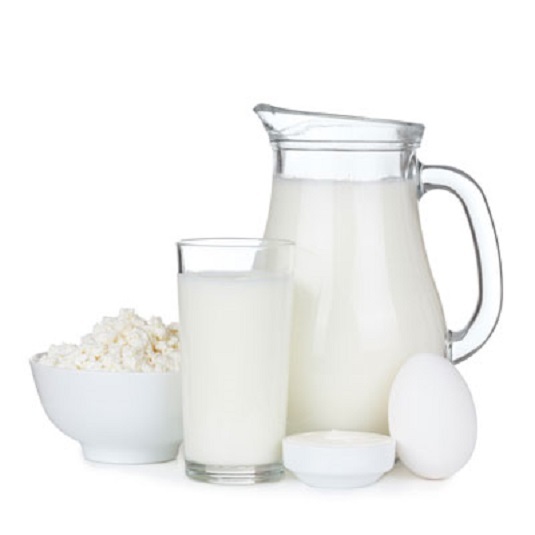 To obtain this nutrient in your diet, eat flesh foods, dairy foods, and eggs. You can also find moderate levels in wheat germ and many nuts, beans, and seeds, as well as some vegetables and grains. Threonine is an important ingredient in many body proteins and is necessary for the formation of tooth enamel protein, elastin, and collagen. Doctors use threonine to help relax the muscles of patients with diseases that cause painful muscle contractions, like multiple sclerosis (MS). Threonine is an immune-enhancing nutrient (along with cysteine, lysine, alanine, and aspartic acid). It promotes growth and activity of the thymus gland, which strongly influences your body’s immune system. If you have a preexisting health condition, it’s wise to visit a qualified nutritionist experienced in the use of amino acids before experimenting with supplemental aminos. In addition, take a product with a balance of several amino acids. If you’re taking high amounts of individual aminos for therapeutic purposes, take them only for short periods of time, like a month.